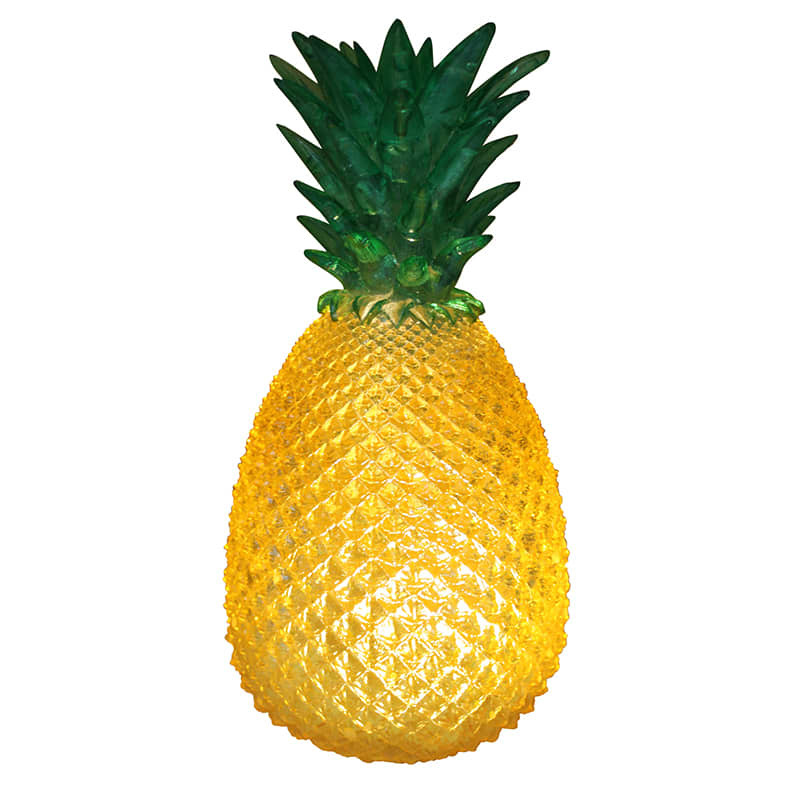 Funky retro cut glass effect pineapple lamp by House of disaster. Looks just as great turned off as it does on - a quirky sculptural piece. Includes an energy efficient LED bulb. Cable contains on/off switch. Bluebelle & Co in Brighton, United Kingdom.